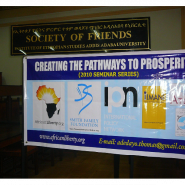 “Creating the Pathways to Prosperity” in Ethiopia, a Seminar as held first at Addis Ababa University and secondly at St. Mary’s University College on consecutive days in April. 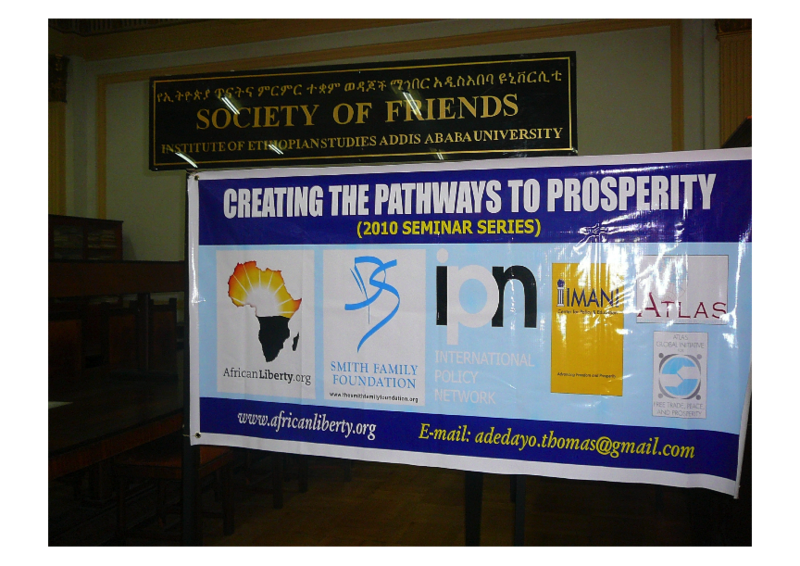 Adedayo Thomas met an academic from one of the universities in Addis Abeba on his way to Tanzania and explained the trips he was making to different African countries to explain the pathways to prosperity. Shortly afterwards he received an email from him.